St Augustine Nights of Lights has once again drew attention from media outlets all over. Voted one of the Top Ten Holiday Lights Displays a few years back by National Geographic, the lights seem to shine brighter each year. There also seem to be more ways to view the beauty! 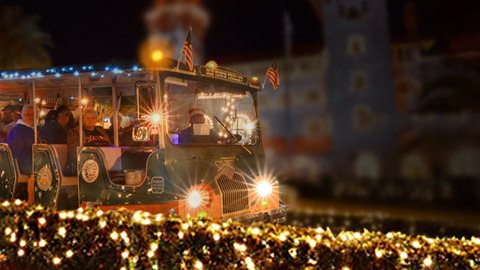 A few sites have noted as many as seven ways to see St Augustine Nights of Lights! The Agustin is going to add a few options right here for you! These are convenient to our location. 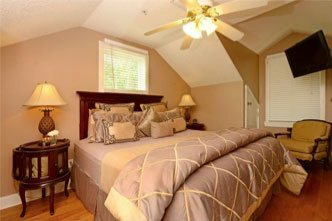 Being centrally located when staying in St Augustine is certainly a pleasure, especially this time of year! Simply walk out our front door in amazement at all the sights around us that instantly put you in the holiday spirit! 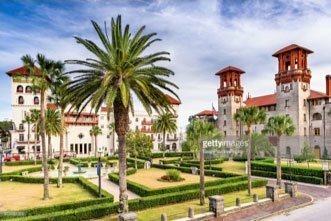 We are literally located just in the heart of any and everything you have probably heard of or read about when planning your vacation during the famous St Augustine Nights of Lights Celebration! Join our own neighbors on Cuna Street or their popular St Augustine Nights of Lights Wine and Carriage Tours; otherwise known as the ‘SOCIAL EVENT OF THE HOLIDAY SEASON’! Their Wine and Carriage Ride is a 45-minute GROUP carriage ride with millions of lights, wine, souvenir glasses and whole group of new friends! 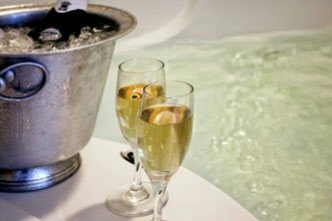 They also offer a Private Wine and Carriage Ride. This is a 45-minute private carriage ride for TWO with wine, souvenir glasses…and romance! The tour can however accommodate up to 4 guests. The fun Rockin’ Red Roadster Ride will have you enjoying a 45-minute ride through the amazing lights of the historic district. Great for FAMILIES! No wine, but great holiday music! 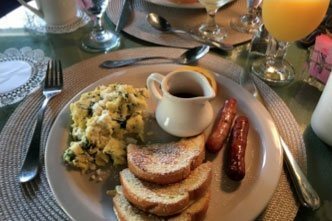 They also offer award-winning food and wine tasting tours that explore the exciting history, culture and food that makes St. Augustine a top culinary destination. This recommended tour company was awarded the ‘Certificate of Excellence’ from TripAdvisor for 2011 – 2017! Visit The Tasting Tour’s website for full descriptions and reservations. You may also call or text 904-325-3911 for more information. View Nights of Lights from the comfort and character of the Old Town Trolley Famous Nights of Lights Tour. The 35-minute fun ride will take you through downtown to see all the lights while caroling and having one of the best times remembered by all. There is also hot cider and sugar cookies involved. It is amazing to see the lights through a pair of special 3-D glasses that add a little more twinkle to every bulb. We are so centrally located that some decide they enjoy just exploring on their own by foot and leisurely strolling the historic streets to take in all the amazing lights. We are located just a few short blocks to the St Augustine Plaza and the historic Bayfront where many of the lights are seen! 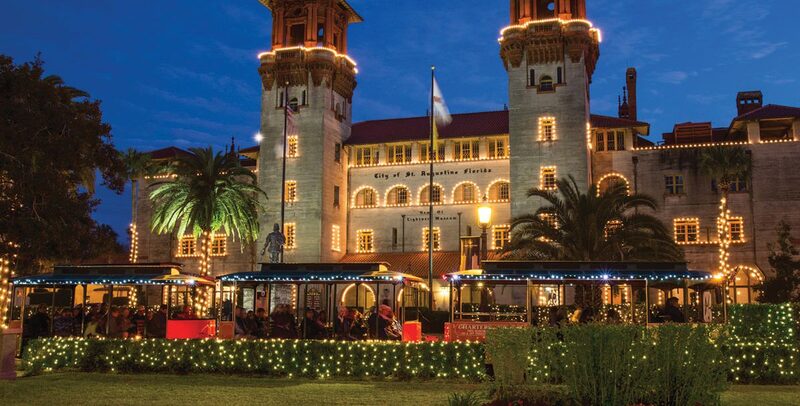 However, you decide you are going to catch a glimpse of St Augustine Nights of Lights Celebration, be sure to reserve your room with the Agustin soon as this is one of the most popular times of the year! We are also looking forward to all the main events taking place each weekend leading up to Christmas and the New Year! We wish you a very happy holiday season this year!